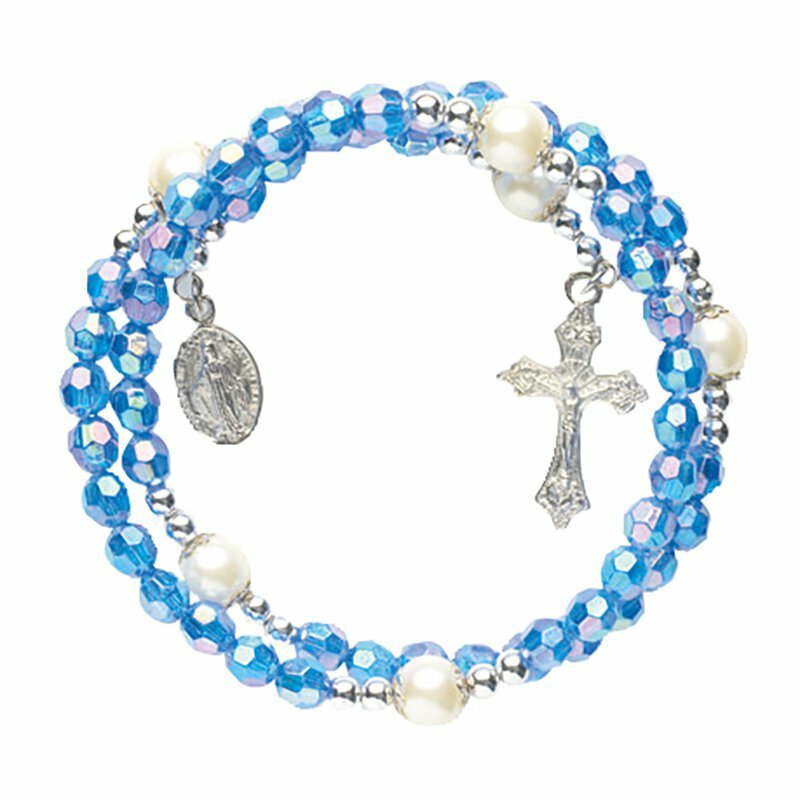 This unique rosary bracelet is perfectly styled to be worn by just about any woman. It is wrapped and crafted using 59 beads, a crucifix dangle and Miraculous Medal. It's like wearing an entire rosary on your wrist. What a great way to remind yourself to pray the rosary daily!